Day 29 NaPoWriMo/GloPoWriMo finds me on Day 5 of my sojourn in southwest England. 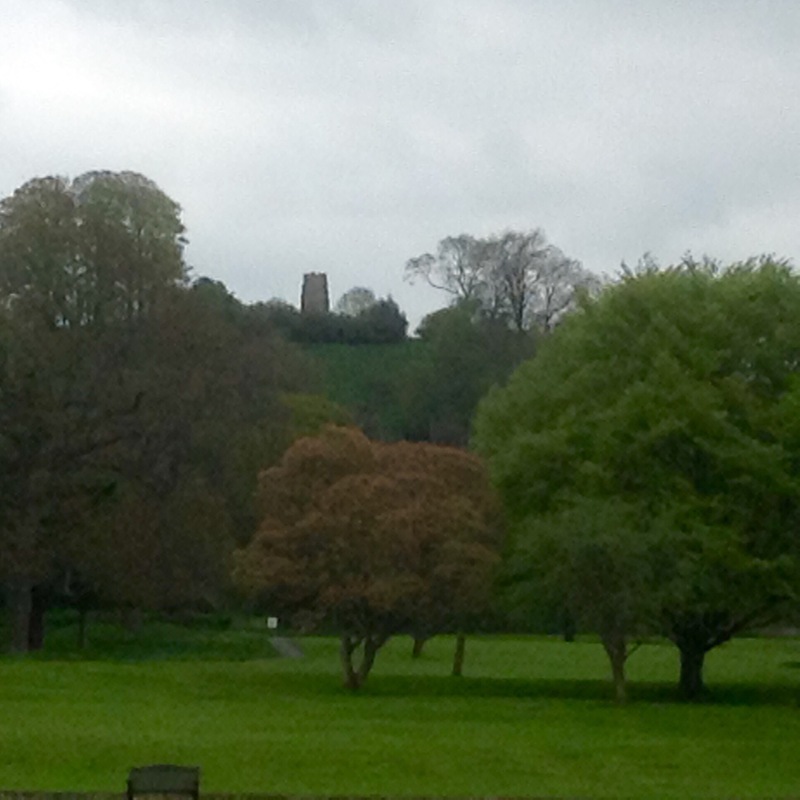 We are in Glastonbury with the festival of Beltane imminent. The prompt for today asks us to play with the Plath Poetry Project. Choose one of that site’s posted Sylvia Plath poems and respond. After a quick perusal I opted for Little Fugue. Why are you hanging on here?